Reserving one of our great rooms only takes a few minutes. Email us today. Thank you for your interest in Dusters Restaurant as the site of your upcoming event. 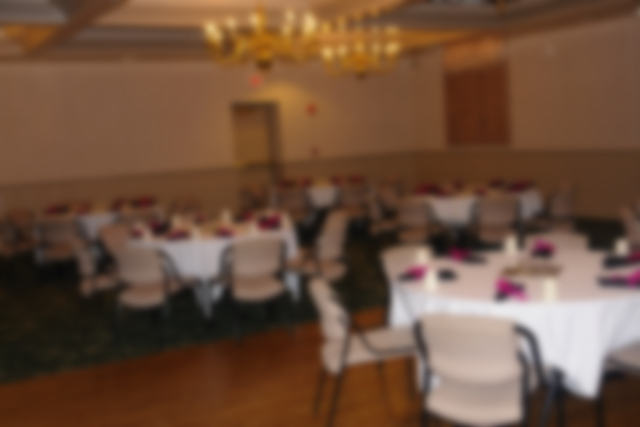 We offer facilities to accommodate up to 120 guests for all business meetings, seminars, or social functions. Dusters’ staff looks forward to providing you and your guests with the professional services needed to make your function an absolute success. Established 1995. Dusters restaurant and the Gottberg brewery is a full service restaurant, banquet facility, and micro-brewery; dedicated to providing high quality food and drink delivered in a courteous, professional manner. Located in historic downtown Columbus, Nebraska at the corner of 13th Street and 28th Avenue.